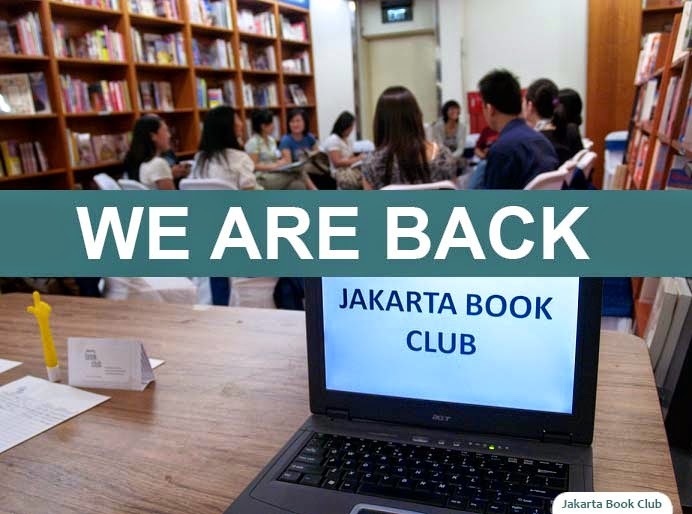 Jakarta Book Club is back after a long hiatus and we want to start fresh with a new format! If you want to get updates about our next gathering, join us on Facebook and follow us on Twitter. You can also find us on meetup.com. Hope to see you there! To get more information about this gathering or RSVP, click here.